Many thanks to Flavours Holidays guest Elaine, who has reviewed Nigel Slater’s latest book ‘The Christmas Chronicles’ from us just in time for Christmas. 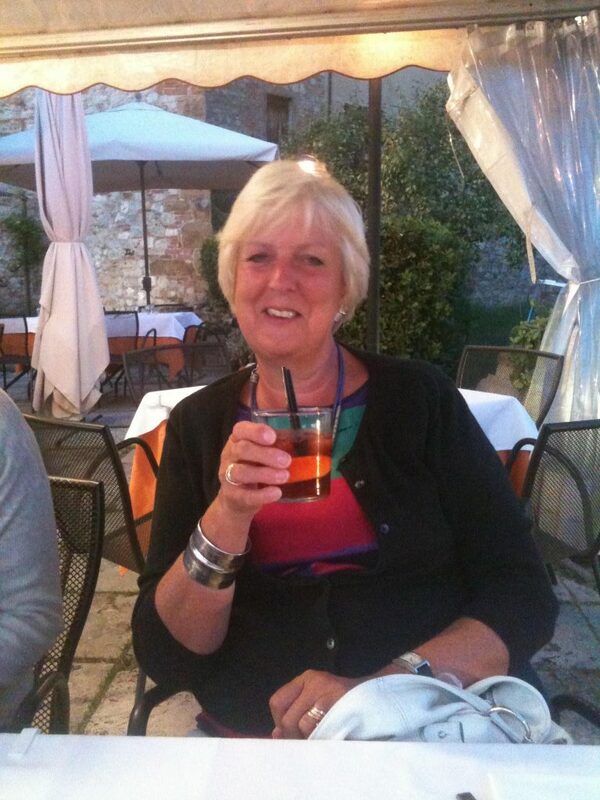 She has joined us on our cooking holidays in Sicily, and even further afield on our painting holidays in Andalusia (exclusively for returning guests!). Read on to see what she made of the book! To call this latest volume from Nigel Slater a Christmas cookery book really does not do justice to this lovely book. In a similar vein to his previous books it is written as a personal diary – from making his Christmas lists on the 1st November to Candlemas – the official end of Christmas on the 2nd of February. Unlike alternative Christmas compilations it does not provide guaranteed recipes for a stress-free Christmas. If you are looking for a multitude of recipes for canapés, this is not the book to buy. It is a celebration of all things frosty and wintry. Nigel Slater admits that he is never happier than when ‘snow is underfoot’ and prefers it to ‘sand between his toes’. I might disagree with this view, but the book is written with a tangible love and passion for the subject. Simply reading this book evokes the warmth and comfort of a roaring log fire and the delicious flavours of cinnamon and spices wafting from the kitchen. However, the recipes are very approachable. Slater’s style is straightforward and reliable. His comments and suggestions make you realise that he is a grounded cook who suffers from the same pitfalls as the rest of us mere mortals. He encourages adaptations and variations to suit availability of ingredients. Many of the recipes could be described as rib-sticking comfort food but these are contrasted with winter salads and lighter vegetarian dishes. The traditional Christmas stalwarts are not neglected, but do not overpower the rest of the book. 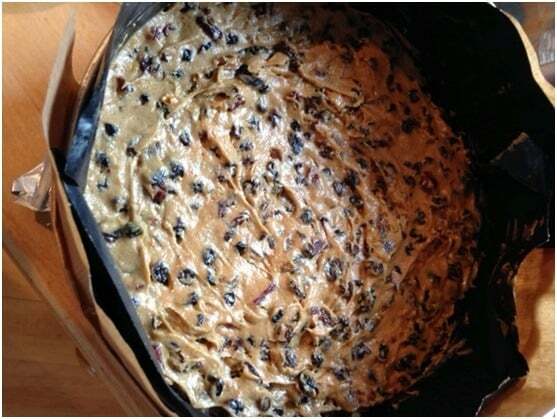 As I write, the Christmas cake is in the oven and smells fantastic. 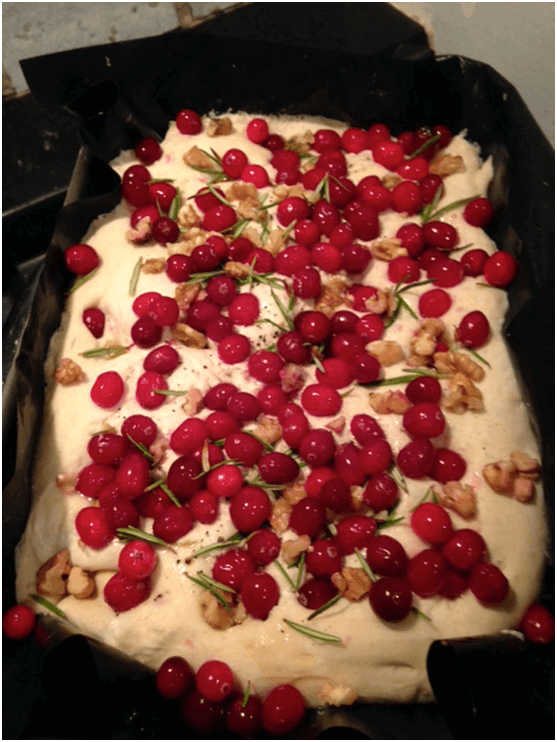 Favourites so far have been the ‘Cranberry Focaccia’. This recipe really worked – where many focaccia recipes haven’t in my experience. The ‘Pears in Marmalade’ are simply delicious and easy to put together. I did not believe that I could be seduced by yet another recipe for chocolate mousse, but I defy anyone to refuse the Chocolate and Hazelnut Mousse with a praline and chocolate topping.